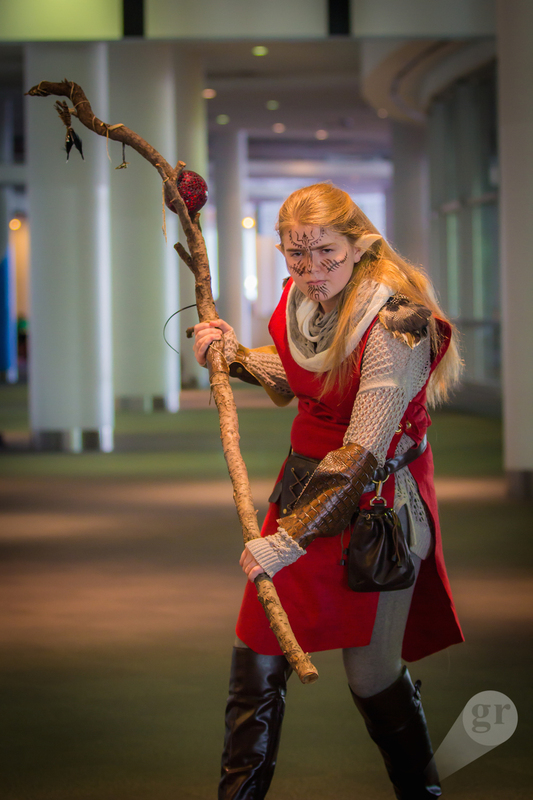 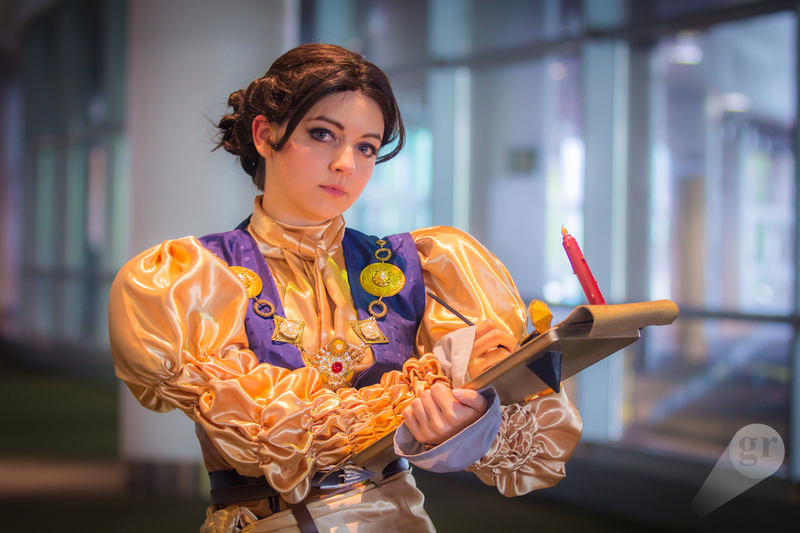 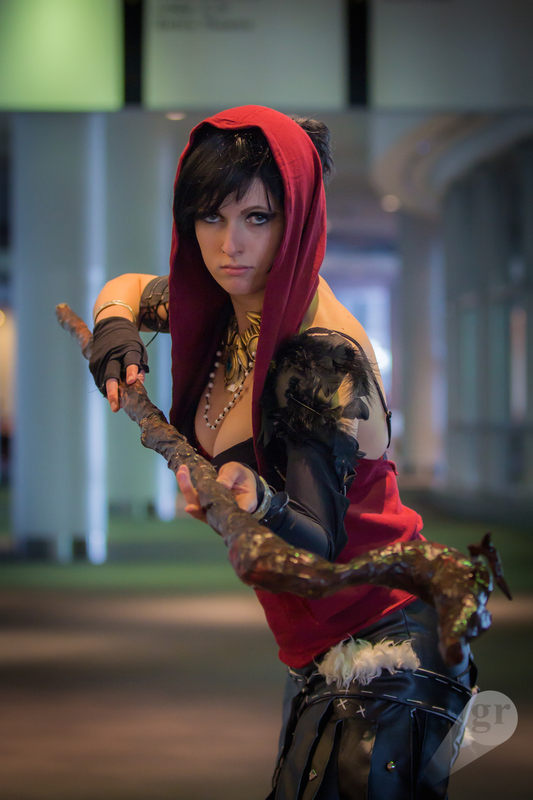 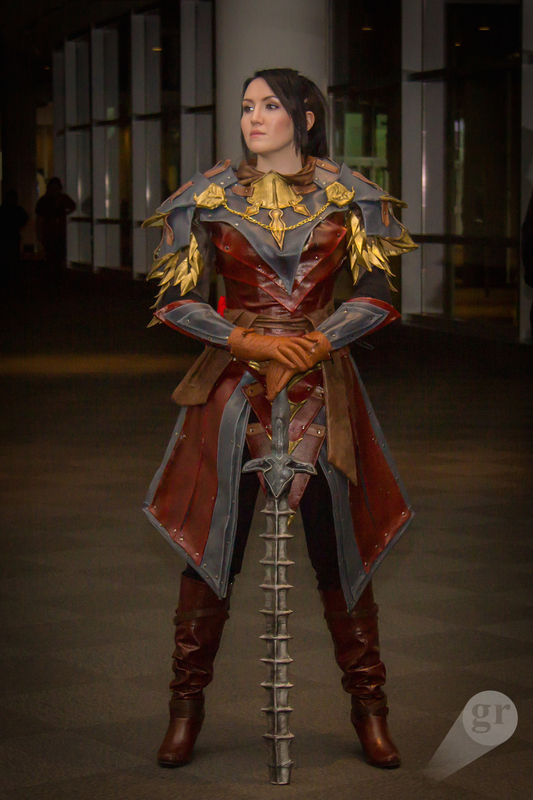 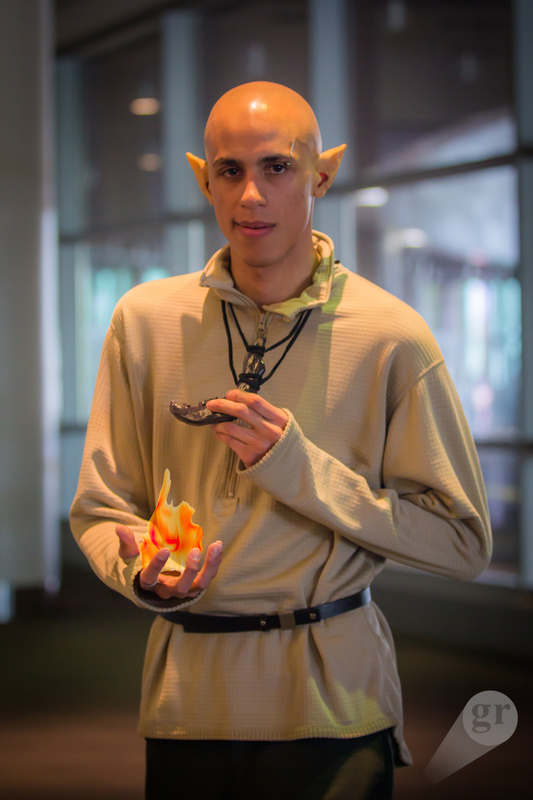 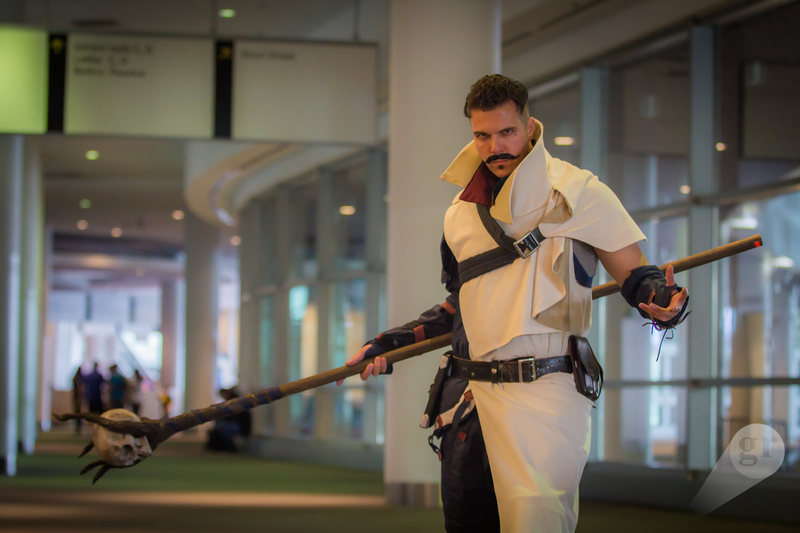 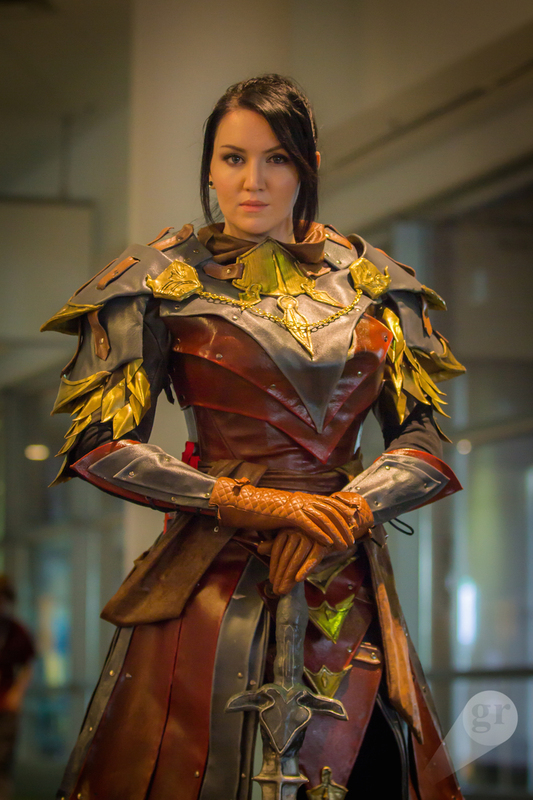 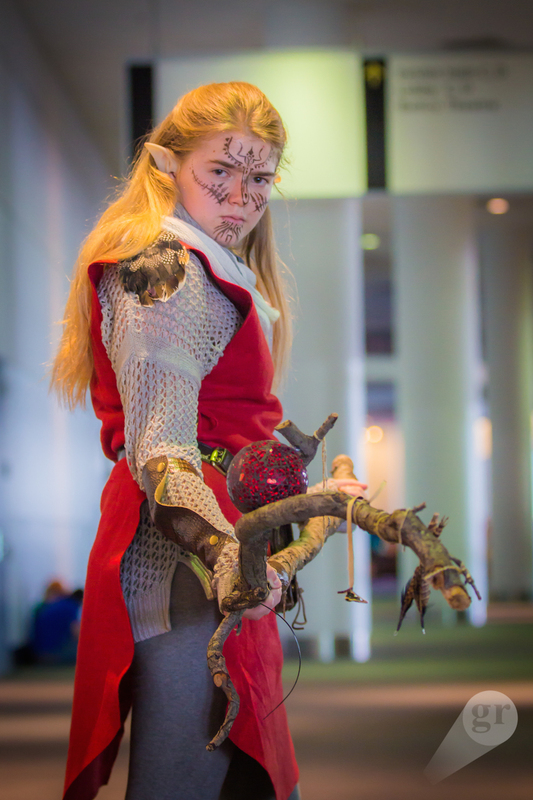 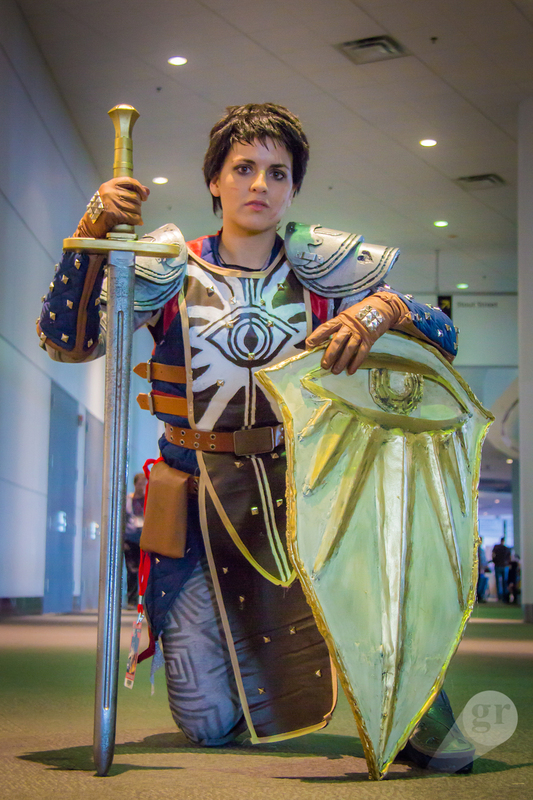 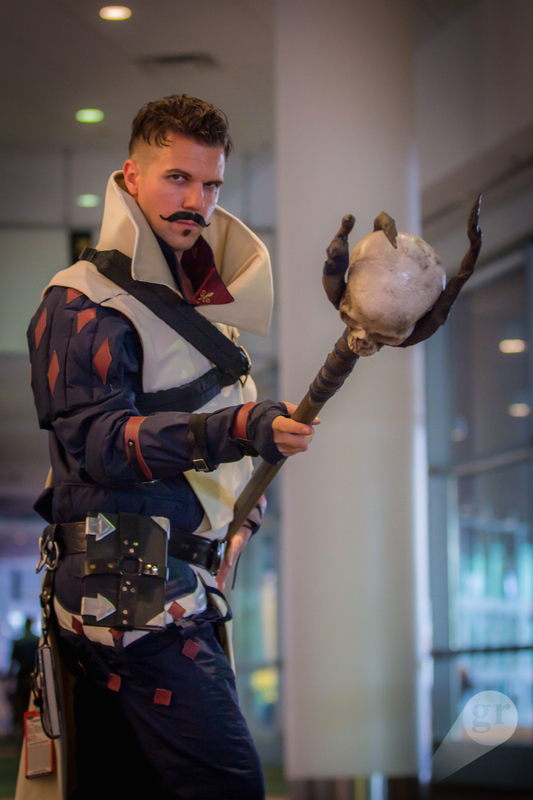 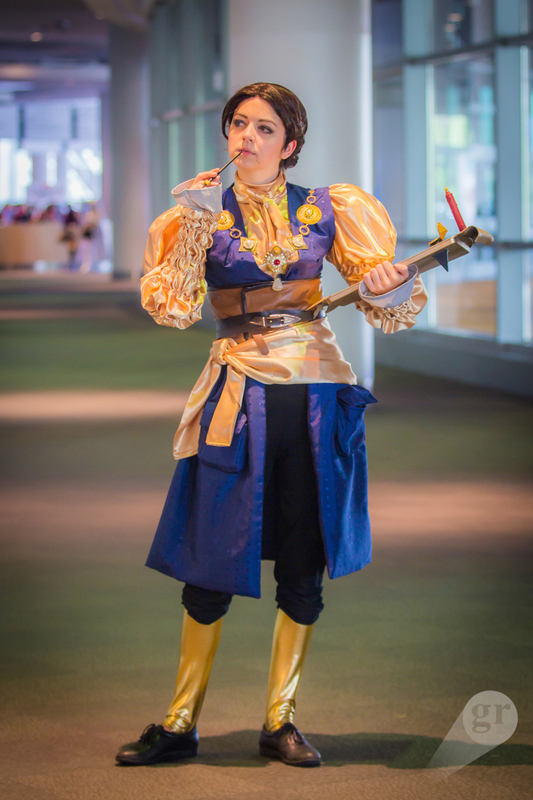 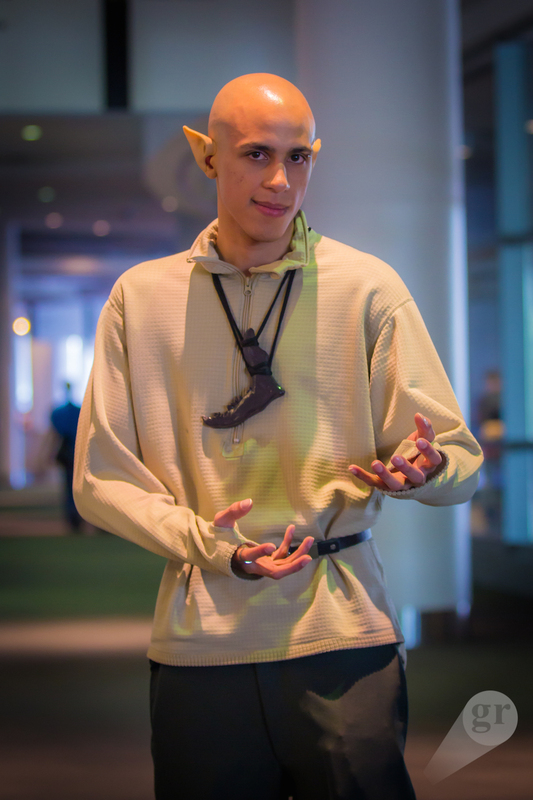 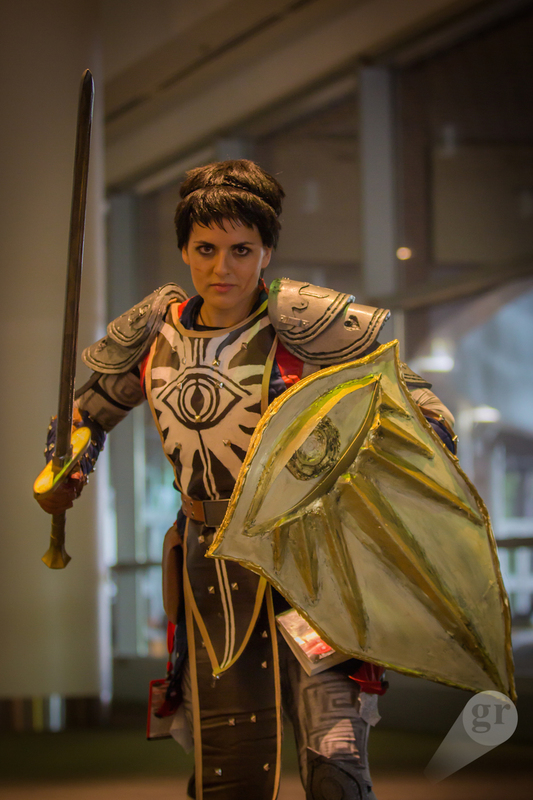 The only thing more amazing than a spot-on Dragon Age cosplay is ten spot-on Dragon Age cosplays in one group. 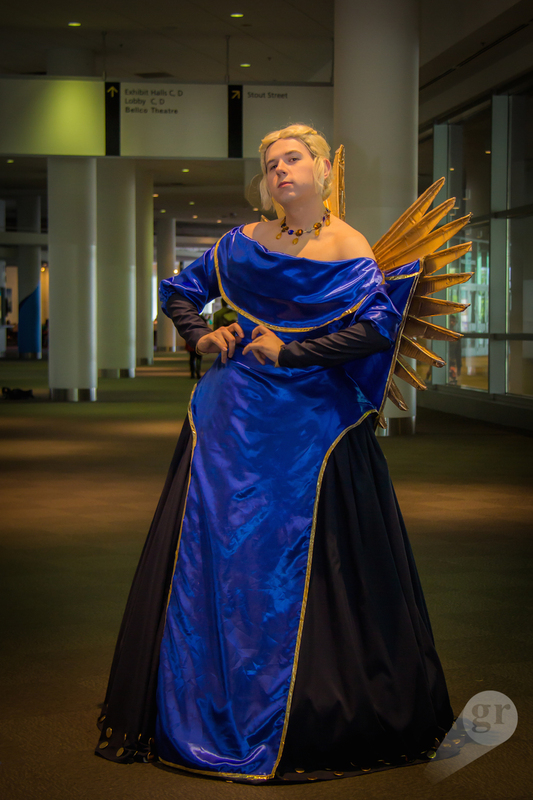 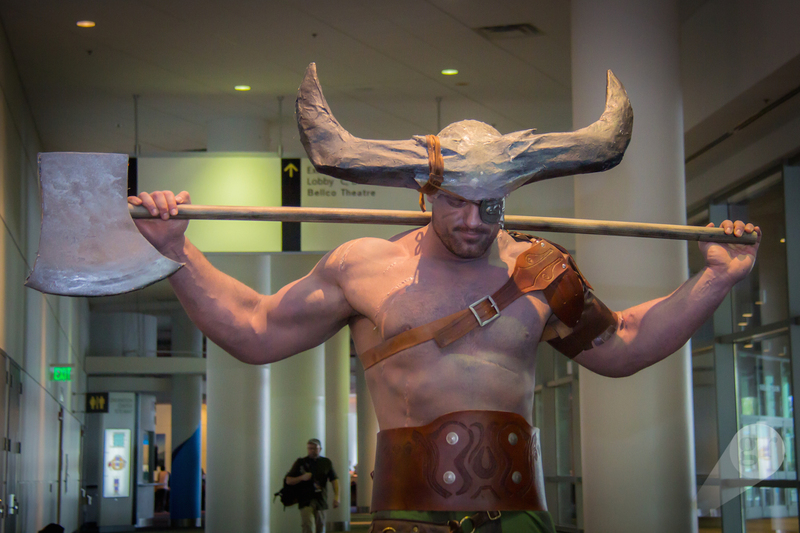 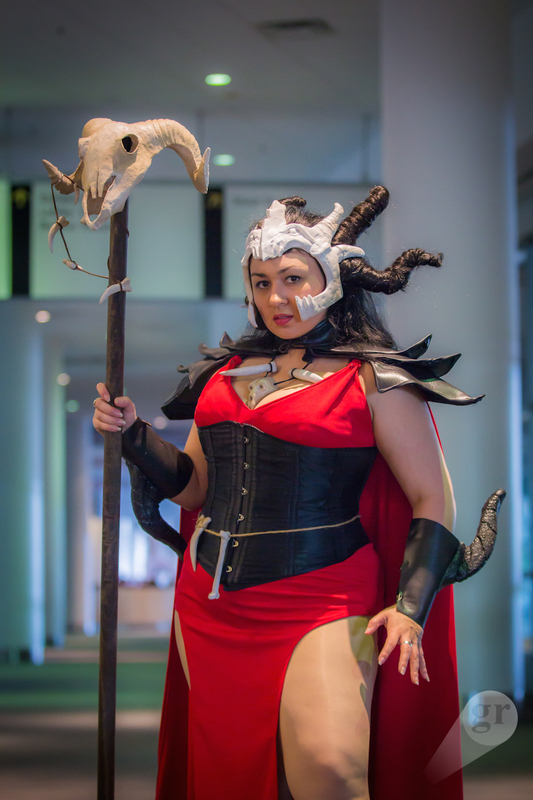 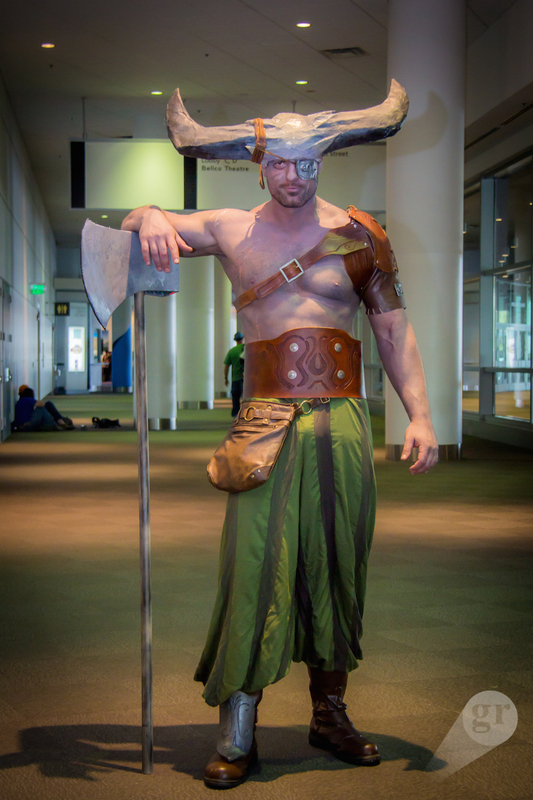 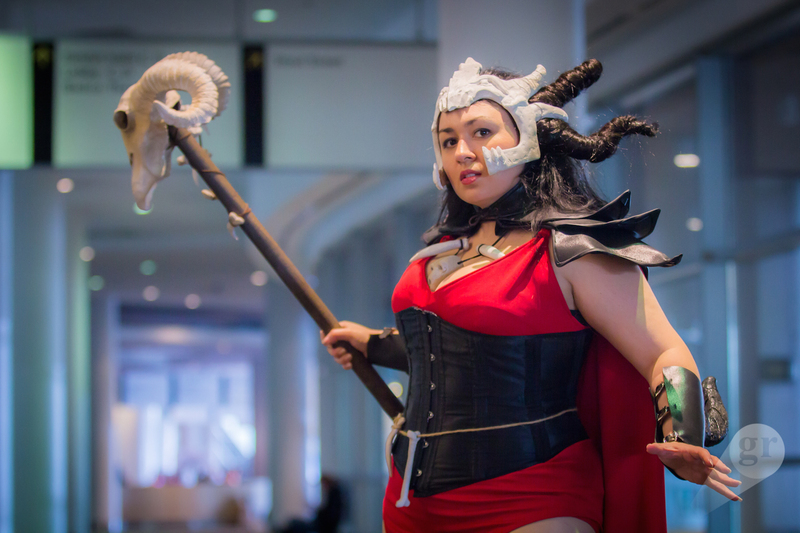 That group was at Denver Comic Con and included the likes of Laura of JessoLaurus Rex as Cassandra, Kristin Dalleske as Yavanna, Ginny DiGuipepsi as Josephine, Jesse of JessoLaurus Rex as the Iron Bull, Sarah Cain Cosplay as The Inquisitor, Anthony Cedillo as Celene Valmont I, Charles DeGrooty as Morrigan, and Ryan Wilkes as Dorian. 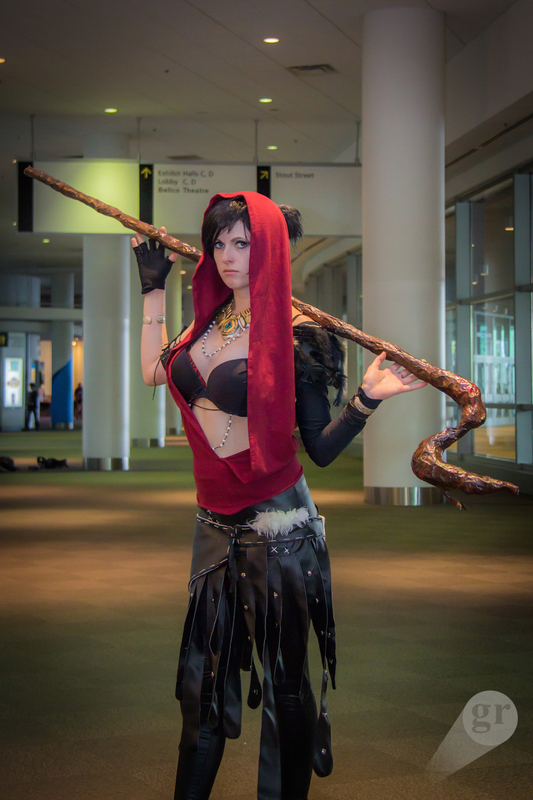 Here’s 21 (yeah, 21) amazing photos of them all captured by GregRon Geeks. 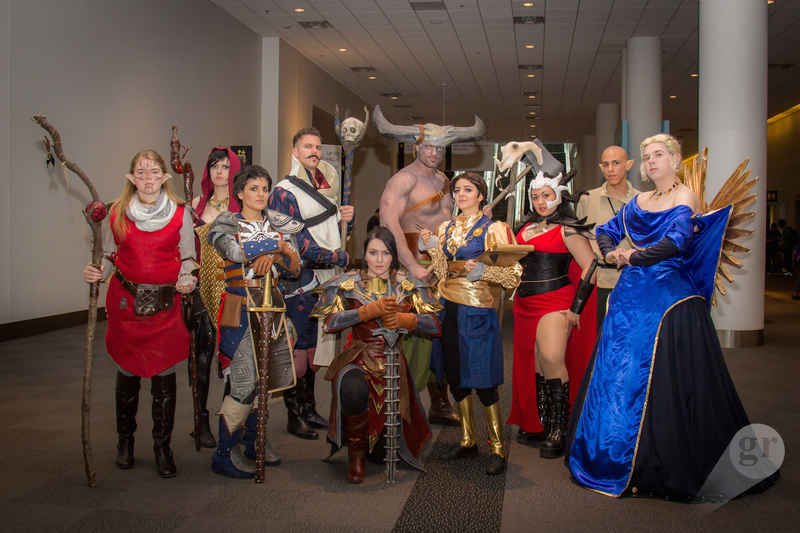 Laura of JessoLaurus Rex, Kristin Dalleske, Ginny DiGuipepsi, Jesse of JessoLaurus Rex, Sarah Cain Cosplay, Anthony Cedillo, Charles DeGrooty, and Ryan Wilkes all photographed by GregRon Geeks.